Gouldsboro, Maine, located in Hancock County, does not have a town center in the usual sense. 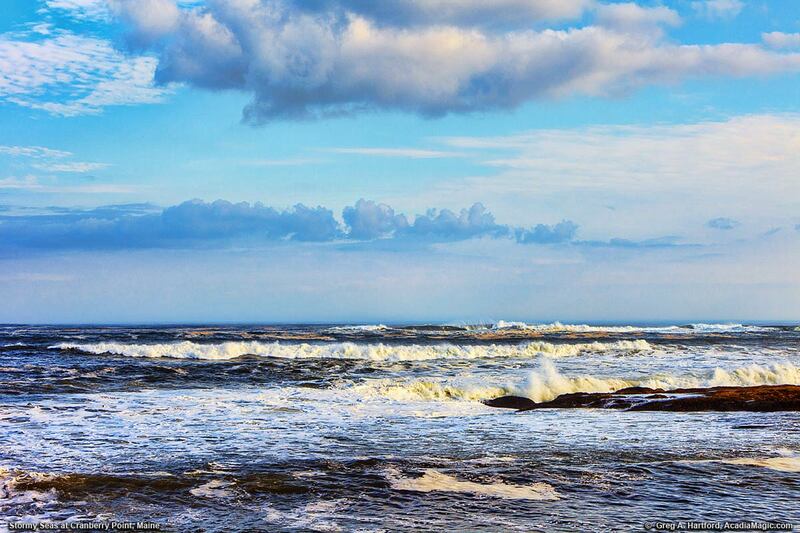 It covers a large geographical area that consists of the varied and distinct fishing villages of Birch Harbor, Corea, Prospect Harbor, South Gouldsboro, and West Gouldsboro. The land often referred to as Gouldsboro Peninsula is the land mass that juts out into the ocean along the Maine coastline just south of Coastal U.S. Route One and includes those villages. 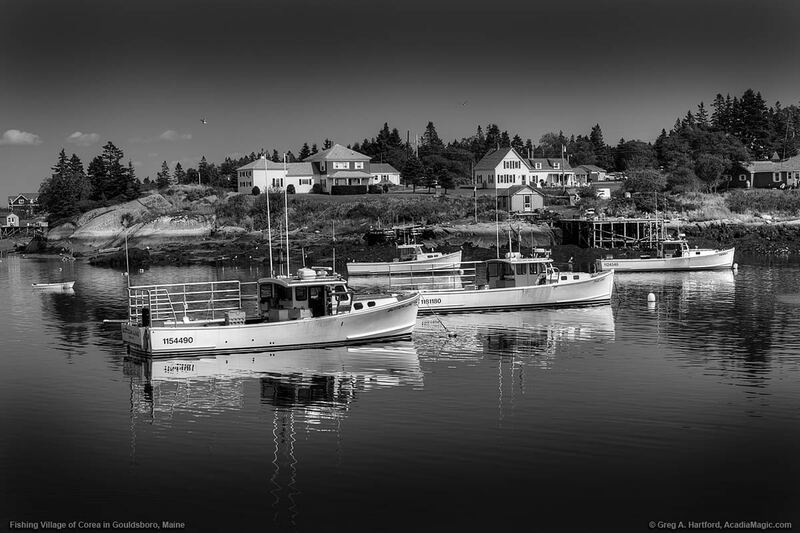 The town has a classic Downeast “feel” and is at a much slower pace than the Bar Harbor resort area and is often desired by many for that same reason. A large section of Acadia National Park, and the only part located on the mainland, is at Schoodic Peninsula. The majority of this is in Winter Harbor. However, a small portion is in Bunkers Harbor (part of Gouldsboro) on the western side of the peninsula close to the end of the one-way park road. Present day Maine was once part of the Commonweath of Massachusetts and this area was part of what was then called Lincoln County. It was sparsely populated with few settlements so Massachusetts needed to encourage its development. To accomplish this, a land lottery was created in 1786. Three years later, on February 16, 1789, Gouldsboro was incorporated. It was named after Robert Gould, an early settler. Only four months later on June 25th, the County name was changed to Hancock. 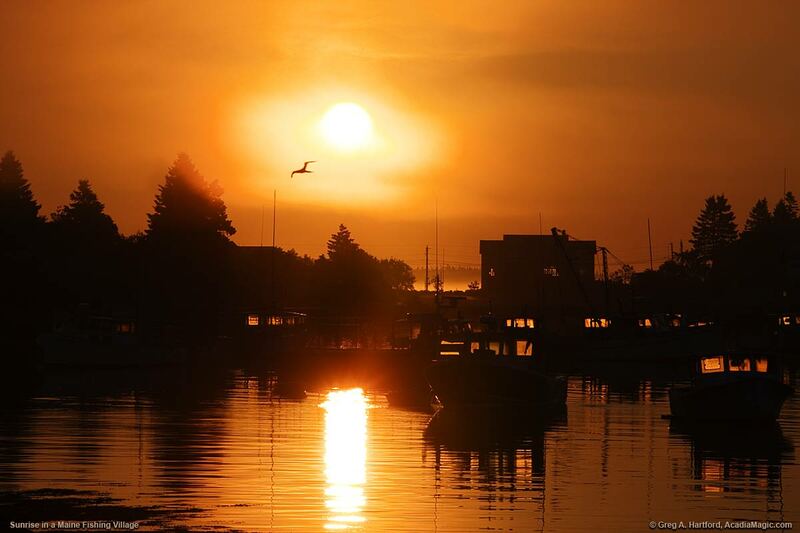 In 1895, a substantial portion of land on the southern side of town separated and was incorporated as Winter Harbor. For many more interesting details about the historical twists and turns took place, and to read about a remarkable story concerning Frazer Point, please refer to the History page. Its year 2010 Census population was recorded at 1,737. The 2000 Census showed the population at 1,941. The 204 drop was likely due to the naval base closing that happened in 2002. Gouldsboro, Maine is one of those municipalities that can create some confusion about where it actually is. Once you start looking around, it seems to be all over the place but known by other names such as Prospect Harbor, Corea, Birch Harbor, etc. It is an old part of this land that has been around since the earliest days when it was part of the Commonwealth of Massachusetts. 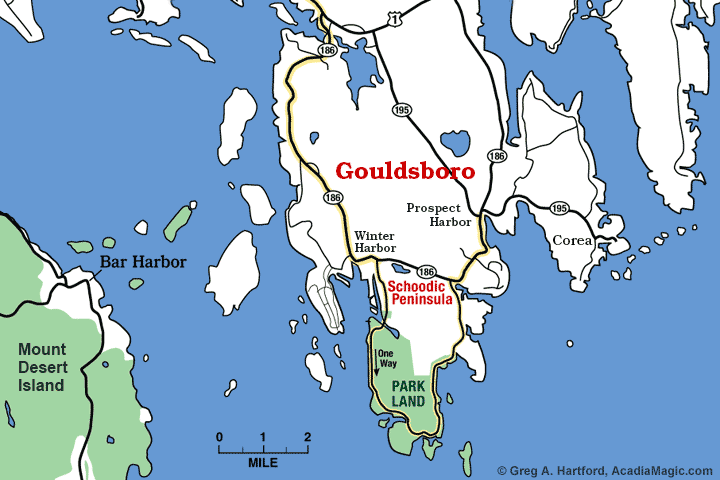 One of the most surprising discoveries for me in researching this and building AcadiaMagic.com is that Gouldsboro stretches all the way to the west to the shores of Bar Harbor on Mount Desert Island. As the crow flies, this may not seem like far, and is not. But when you are standing in Bar Harbor, it seems to not make much sense. But, there it is!